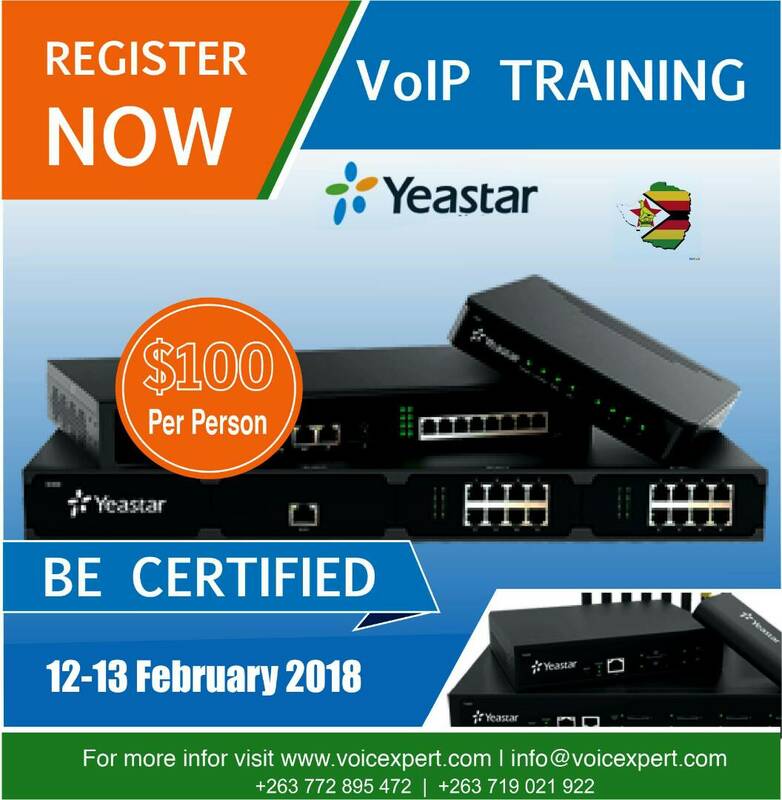 Voicexpert is happy to announce its first 2018 VOIP TRAINING. We however have limited bookings. All bookings and payment to be done by Friday 9th of February. Please note ,we also do onsite training.